Glowworm Caves in Waitomo, New Zealand. This place looks mythical but I was so excited to find out it was real. 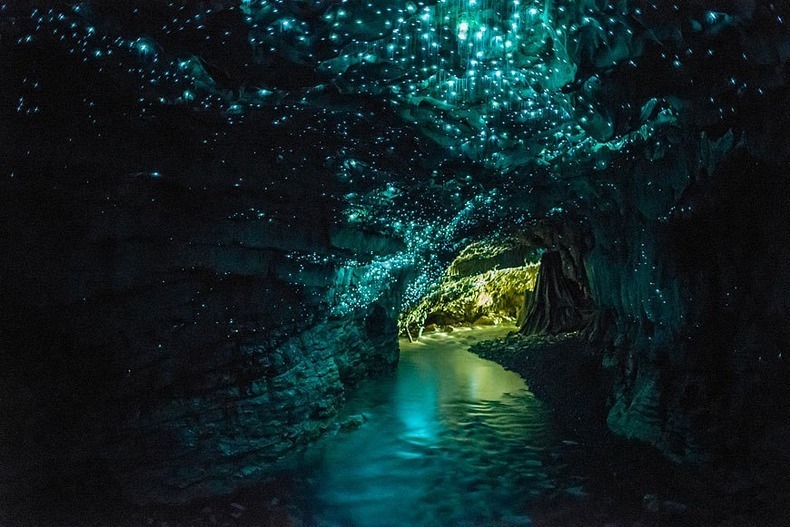 They are caves in Waitomo, New Zealand that twinkle with the light of glowworms! Definitely on my bucketlist, such a wanderlust booster! !